The end of a calendar year gives us the opportunity to reflect on the year behind us and set our focus for the year ahead. Thank you for taking a few minutes to read my thoughts. 2017 was a year of firsts for me. First time seeing a total solar eclipse. I completed lots of quilting projects. I made exercise an important part of my day and found time to see friends. 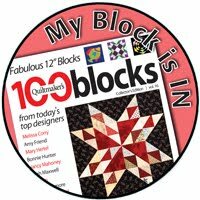 This will provide balance with the word I've chosen for the year - bold - especially when it comes to my quilt designs. (Be bold was the message I carried away from Jaquie Gering's trunk show - my blog post). Another way to say this is to find the sweet spot between status quo and the extremes. 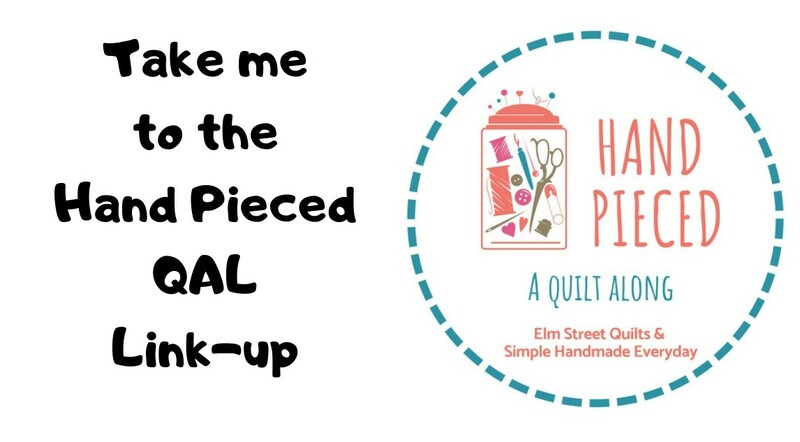 I'll be linking up my post at Quilting Jetgirl's 2018 Planning Party. Patty, this is an excellent post which certainly sparks thought and personal reflection. Patty, thanks for sharing your plans. I am glad that OMG will be back in 2018. 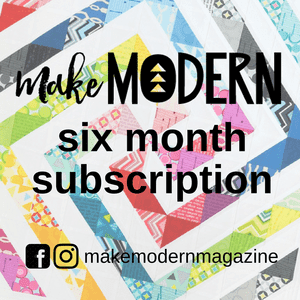 Look forward to watching you grow your FMQ skills. I wish you a wonderful 2018, Patty, and I think that you are positioned to be very brave and bold! I look forward to hearing more about your first publication. :) Thanks for linking up! What a wonderful year it was in 2017, and looking awesome for 2018. I like your list of goals; focused but open for interpretation and suggestion as the moment moves you. Good luck! A very balanced set of goals, with growth in several areas. The struggle with goals is always the balance between growth and the challenges of everyday life. Which I suppose is why we set goals. Wishing you lots of success with your plans for 2018. Wow! 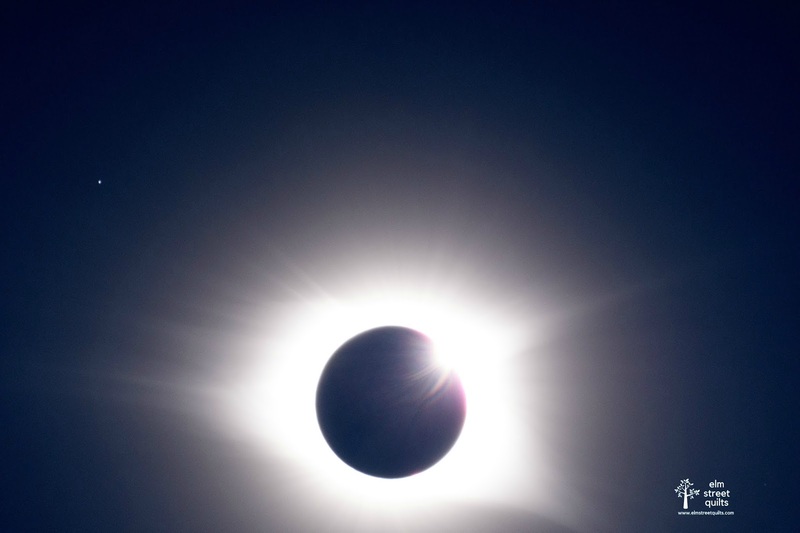 your eclipse photo is incredible! I've been following you, but stopped posting on OMG when I realized I wasn't going to finish. Hoping this year will be different! Thanks for organizing and working on this! I love where you are headed and I just might try to steal a little of that boldness myself. That eclipse! So glad I was able to witness it too, such an amazing experience! I have been toying around with the idea of picking a word too, love your choice of bold for 2018. I hope to help you with one of your goals, I'm planning to join One Monthly Goal for the fist time in January. 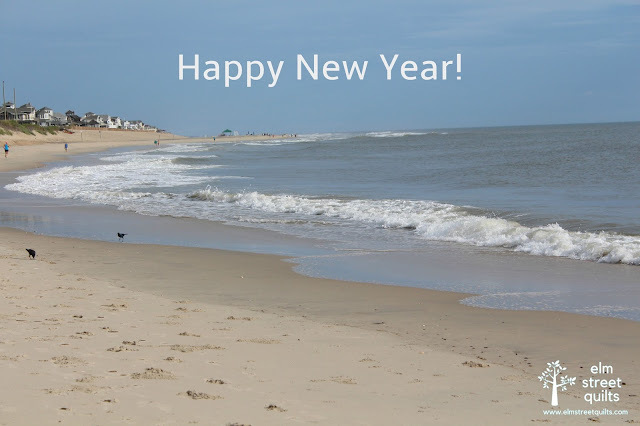 Wishing you a wonderful year! Those are great goals for 2018. I wish you success with all of them.